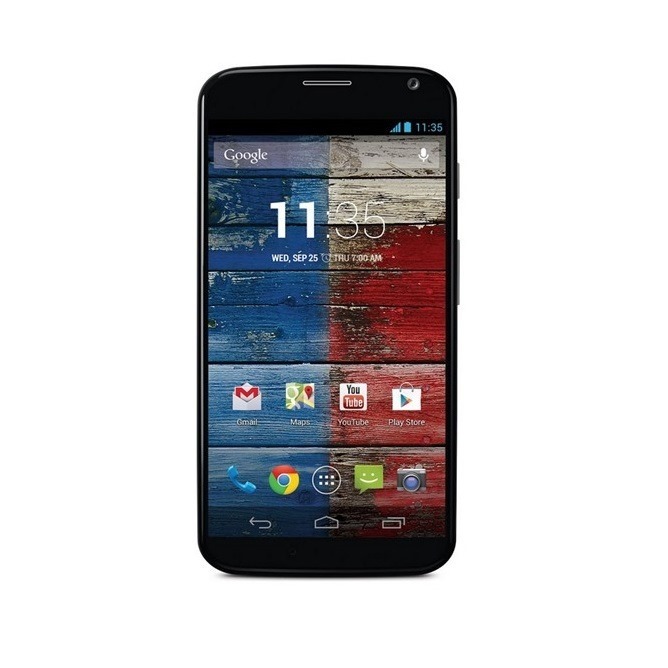 T-Mobile has begun its soak test of the Moto X running Android 4.4.2. 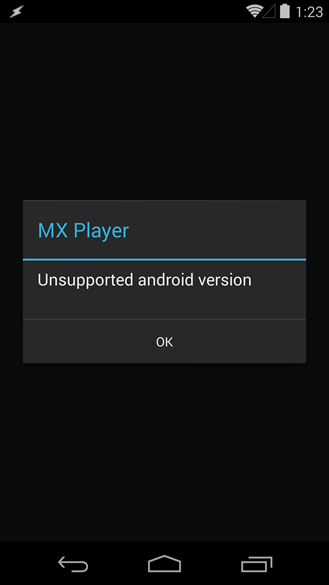 An update has rolled out to a limited number of users under version number 161.44.25.en.us. 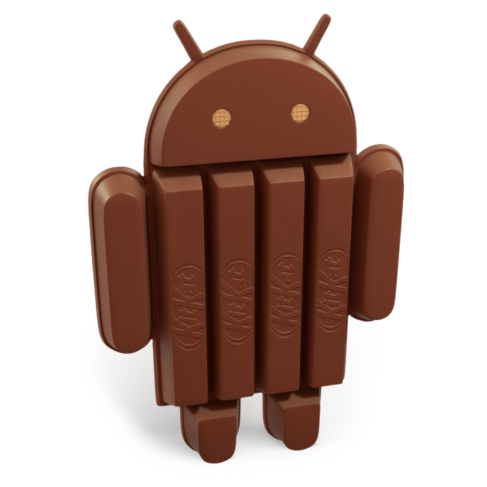 A look at the About phone screen below confirms that this is indeed the latest edition of KitKat. 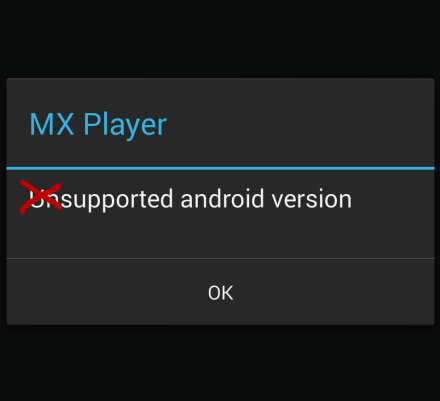 In case you haven't been paying attention, there has been a storm of Android 4.4.2 updates for Google Play Edition devices over the past few days. It started Friday with the HTC One and Galaxy S4, and continued yesterday with the G Pad 8.3. 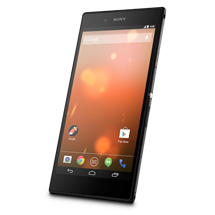 Now, it's time for Sony Z Ultra GPE owners to get in on the action. 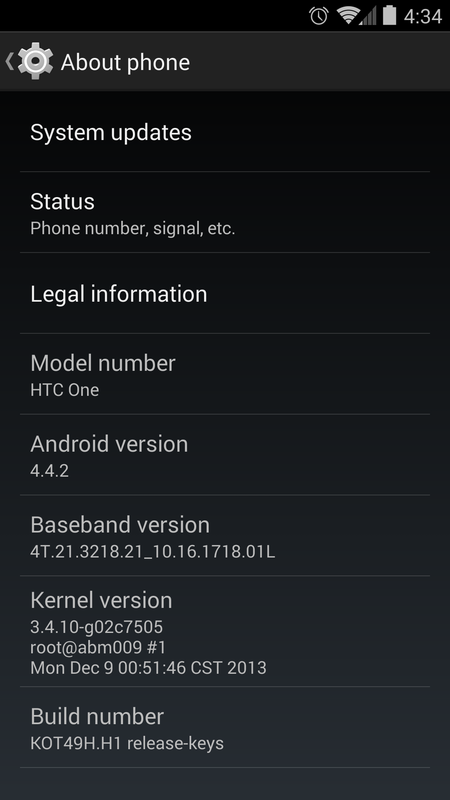 The OTA weighs in at hefty 444 MB and, like all other recent GPE updates, will bring the phone up to date with current Nexus devices at Android 4.4.2/KOT49H. 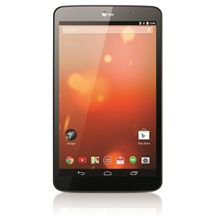 Following the HTC One GPE and Galaxy S4 GPE updates that rolled out over the weekend, the LG G Pad 8.3 GPE is now receiving its first OTA. Rumblings about the update started as early as Friday, but we decided to wait until we had the OTA zip link. 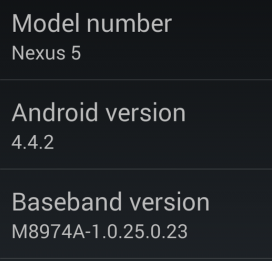 The new firmware version is Android 4.4.2/KOT49H, which brings it up to date with current Nexus devices. There is no official changelog with the update, so it's currently unknown what, if any, device-specific bugs may have been fixed. Annoying, isn't it, especially since the check is implemented from within the app itself rather than by using the maxSdkVersion parameter of the app's manifest? The Google Play Edition update train keeps rolling along. Hot on the heels of yesterday's HTC One GPE update, Galaxy S4 GPE owners are reporting a new OTA update as well. This update was alluded to yesterday, when Samsung released a new set of kernel source and framework files for the device. 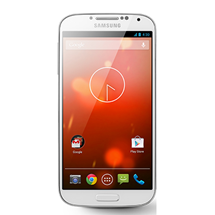 The firmware version is I9505GUEUCML4, which is Android 4.4.2/KOT49H. 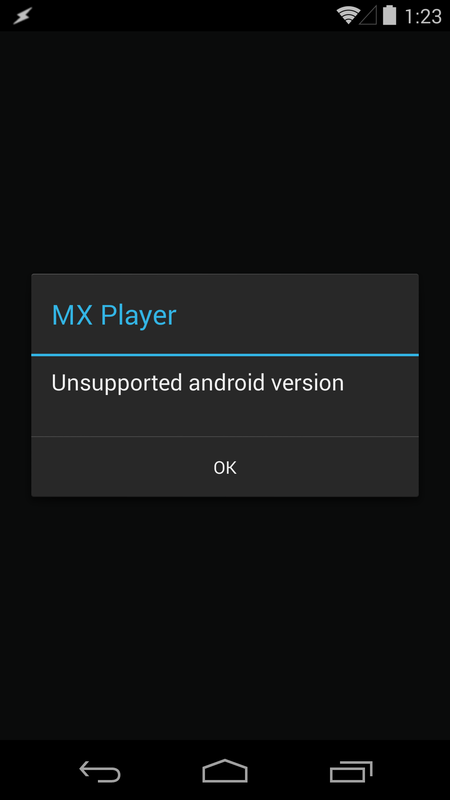 This brings it up to date with current Nexus devices. 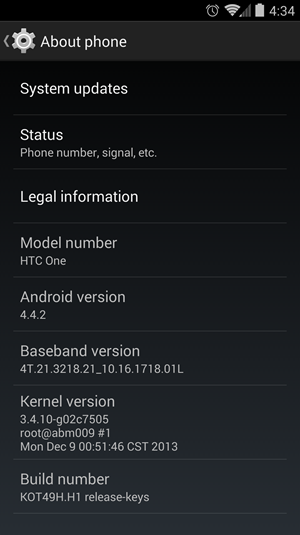 If you own an HTC One GPE, it's time to start keeping an eye on your system update screen. HTC has released kernel source and framework files for the new update and people are beginning to report receiving the actual update. 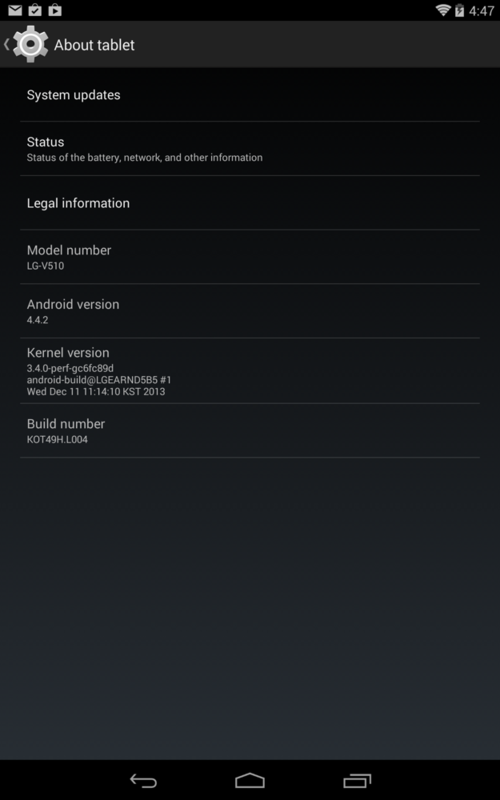 The firmware version is 3.62.1700.1, which is Android 4.4.2/KOT49H. 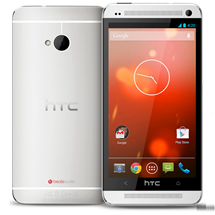 This brings the HTC One GPE up to date with current Nexus devices. If you want to know what's changed between 4.4 and 4.4.2, check out our comparison. Just hours ago the source code for Android 4.4.2 went live on AOSP, and now we already have our changelog from Al Sutton. With only four meaningful changes, this is probably the smallest changelog we've ever seen. That's not to say it isn't significant, as it further hides away App Ops and also shores up two fairly serious vulnerabilities. The security fixes aren't much of a surprise. There is a patch to block the Class-0 "Flash" SMS attack we covered a couple of weeks ago. 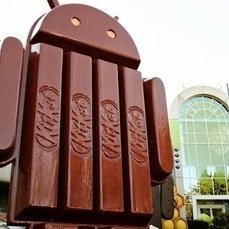 Android 4.4.1 source files haven't even rested in the repositories of the Android Open Source Project long enough to get cold, and they're already getting served up by a fresher helping of code. 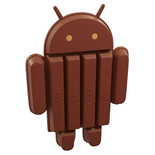 Google has made the Android 4.4.2 files available in AOSP under the release tag android-4.4.2_r1. The platform/build repo confirms that this is KOT49H. This release came hot on the heels of the 4.4.1 release, so don't expect much in the way of changes.